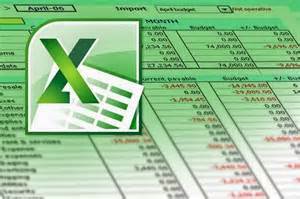 This course is for those who want to gain the foundational understanding of Microsoft Office Excel 2013 in order to create and work with electronic spreadsheets. 1195 E. Alex Bell Rd. Registration limited to 15! Register now! You must register to attend. otherwise your city will be charged the training fee.